Growing your own organic vegetable garden is much easier than you might expect. Growtest.Org offers a video tutorial guided by the editor of Organic Gardening that explains all you need to create a successful organic vegetable garden. 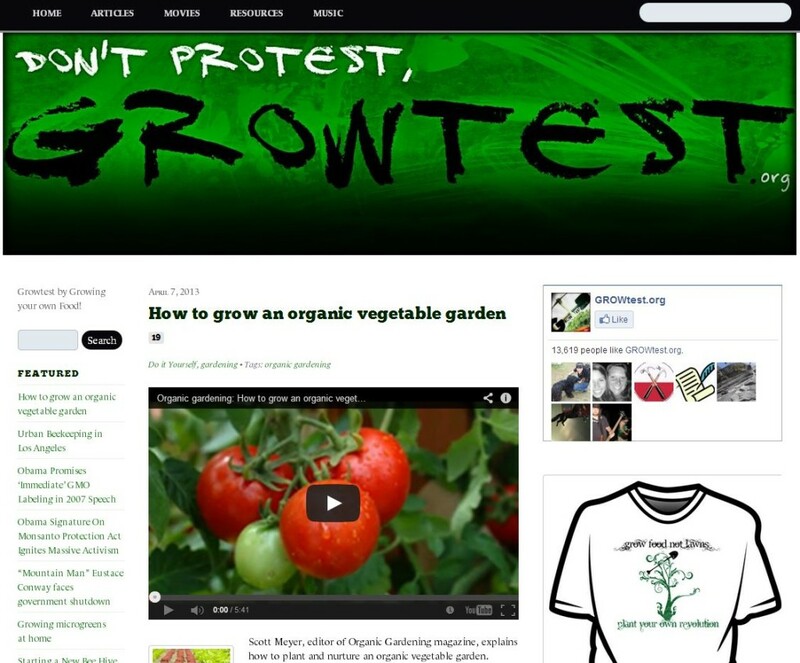 Growtest.Org is a wonderful resource for news, tutorials, and social activism revolving around sustainable growing practices.